Listing your property on the New Jersey MLS is the best way to sell, and listing for a low flat fee is the best way to list on the MLS! List on the MLS just like all other listings, and only pay a commission if a buyer agent brings you a buyer. If you sell your property as a FOR SALE BY OWNER New Jersey, you pay no buyer agent commission, saving even more in commissions. The Bronze Plan offers a 3-month MLS marketing campaign with 6 listing photos and other supporting services. This plan is for those wanting MLS marketing, without the extras. And it is designed for those who are experienced with the entire selling process and will need very little broker support. However, broker support is available but with extra fees. The Silver Plan offers a 6-month MLS marketing campaign with maximum listing photos (up to 25 to 36*) and other supporting services. This plan is also designed for those who are experienced with the entire selling process and will need very little broker support. However, broker support is available but with additional fees. The Gold Plan is designed for those who want the best MLS marketing campaign. This plan offers a 12-month MLS listing period with maximum listing photos (up to 25-36*) and other supporting services. Upon request, we will provide a free market analysis (CMA) to better assist you in determining the listing price. Our group is standing by to assist you with any questions from 9 am to 9 pm, seven days a week. The Platinum Plan provides you unlimited premium MLS listing services including but not limited to market analysis (CMA), contract review, negotiation support, as well as coaching sessions until you successfully sold the property. Upon request, we will offer a free market analysis (CMA) to better assist you in determining the listing price. 12 by 7 Phone/Email Support (9 am to 9 pm, 7days a week). We will go over the contract page by page with you, discuss and explain all options in detail. Offer advise/opinions and what we would do as if it were our home. Figure closing cost to see what you would “walk away with” or net proceeds. Handle negotiations with buyer’s agent. This is right after the contract is signed and the buyer does an inspection. Discuss options and get back with buyer’s agent what you are willing to do with regards to repairs. 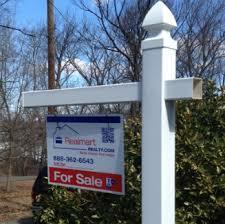 We list for sale or for rent on the MLS and you could choose the commission. Most clients offer 2-3% commission to the buyer agent but it is totally up to you for the percentage you want to pay. Rentals fees to the leasing agent could vary, but 50% of the first month's rent is a good average. In some rare cases, a broker will not take a listing if the buyer agent commission is set too low. Each MLS agency has its own maximum number of photos that can be posted on the website (mostly between 25 pics to 36 pics). Please contact your local listing broker if you want to know the exact number. Listing term depends on your listing plan. You may cancel the listing at any time, for any reason, unless your home is under contract. Please kindly note that the MLS does not allow us to cancel the listing if a property is under contract. The term 'Until Sold" is basically a 12-month listing, but we will extend it accordingly until the property is sold. 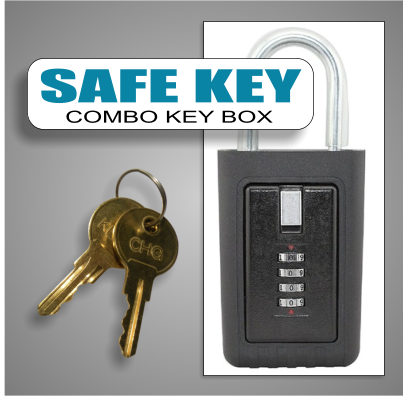 If you have any Digital Key Boxes, they must be returned prior to withdrawing your listing (by appointment only). We provide all contracts, disclosures, and addendums required to sell or lease your property. We only use state-approved contracts provided by the real estate commission and approved contracts by the NATIONAL ASSOCIATION OF REALTORS®. No additional commission to be paid to the local listing agent. However, a buyer agent commission must be set between 2-3%. The only way to get your property on realtor.com is to list with REALTOR® on the MLS. We have set up the MLS to feed your property onto realtor.com. 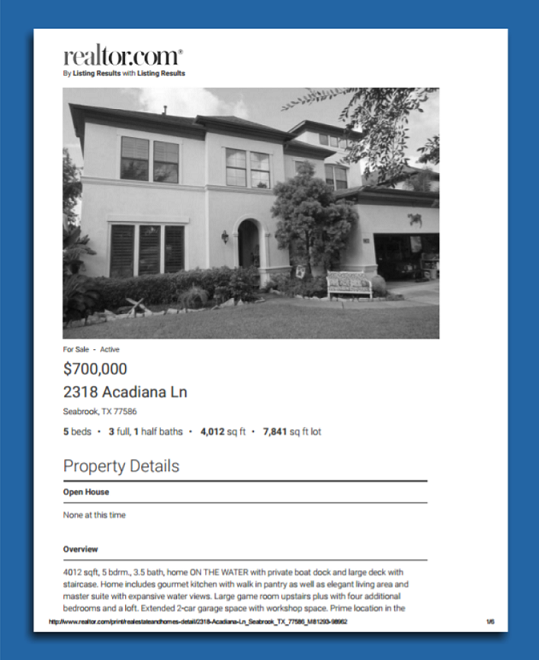 Once your property is on the MLS, your listing will be automatically downloaded to Zillow, Trulia, Homes.com, Redfin, and all other public websites. Downloading to all other public websites is a function of the MLS in your area. Once your property is online, you have the opportunity to make unlimited changes to the listing. Limitations or restrictions may apply. Our customer service team is always there from 9 am to 9 pm, 7days a week to support you with any questions or concerns. The change request feature on our website is available 24/7. Buyer or agents are instructed to schedule showing appointments from our website directly. You will receive appointment requests by email and you can either approve or reschedule appointments by email as well. 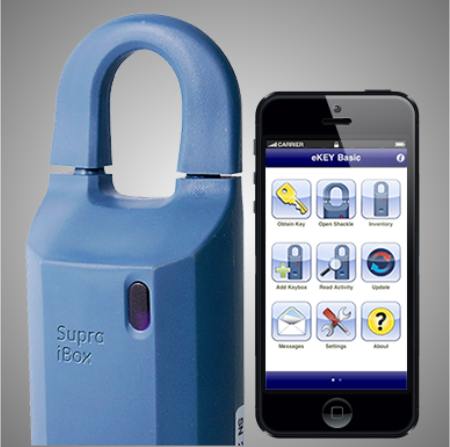 All local realtors have access to the particular digital key box you ordered, and your presence at the showing appointment is not required. 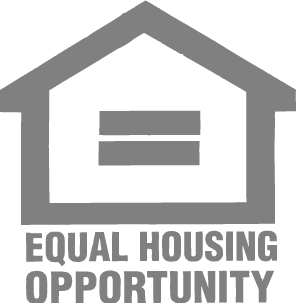 It will greatly increase the showing opportunity by local realtors. Comparable sales or Comps is very important in determining the price of your property. active, pending, and sold properties. Well-polished photographies indeed ensure you sell the property efficiently and profitably. This virtual tour is an online simulation with the help of still photos, videos or 360-degree panoramas. Potential buyers/tenants are able to walk through the property once they discovered the listing online. When the contract comes in, we review with you in detail, figure closing cost and handle negotiations with the buyer agent. This process is critical in protecting your bottom line pricing. Some buyer agents might be overly aggressive in terms of pricing and inspection negotiations. Our professional agent involvement in negotiation will help to save you thousands of dollars. Guide you to acquire the certificate of occupancy ("CO") from your local authorities. You can E-signature the paperless documentation online. All documents will be archived for a minimum duration of 7 years. 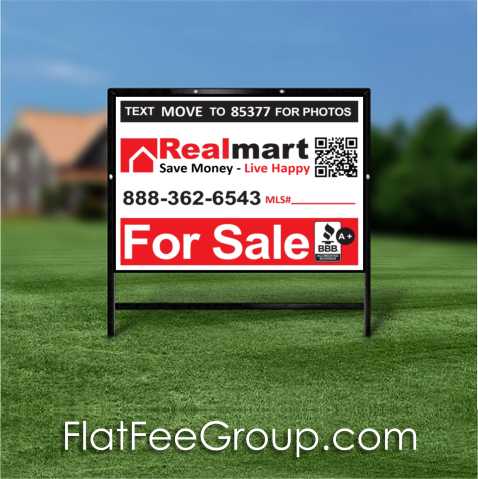 Flat Fee MLS Listing in New Jersey is the practice in the real estate industry where a seller enters into a listing agreement with a real estate broker who accepts a flat fee rather than a percentage of the sale price for the listing side of the transaction. The buyer's broker is still typically offered a percentage though that could be a flat fee as well. A discount flat fee MLS brokerage typically unbundles the services a traditional real estate brokerage offers and list the property for sale in the local multiple listing service (MLS) a la carte without requiring the seller to use its services for valuation assistance, negotiating, transaction management and showing accompaniment. Flat Fee brokers are real estate brokers, just like the national brand names, but offer discounted or unbundled services. Most flat fee brokers do offer full service brokerage services. In the New Jersey MLS ®, the listing agreement between the New Jersey real estate broker and the property owner typically requires the broker to enter the property into the MLS and provide other contracted services, with the broker acting as what the traditional industry has coined a "limited service broker". However, the flat fee industry prefers the term a la carte broker because the services are not limited. Instead freedom of choice is expanded to allow sellers to pick from a menu of services. For Sale By Owner MLS New Jersey ( Multiple Listing Service) is not different from traditional real estate brokerage services. Because the MLS requires a listing agreement between a real estate broker and property owner, the rapid explosion of discount flat fee service providers has created a gap in the States developing laws governing flat fee services provided by real estate broker.